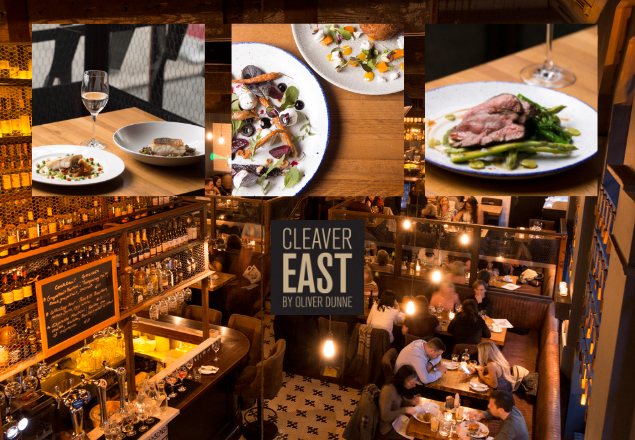 In another exclusive with Rewarding Times, we have teamed up with Cleaver East. Dublin’s critically acclaimed restaurant by Michelin-starred chef Oliver Dunne. Cleaver East is a contemporary New York style restaurant located in the heart of Dublin’s Temple Bar District. 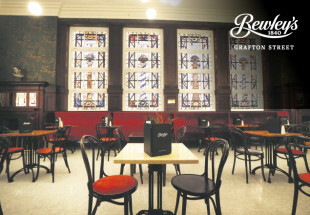 With friendly energetic staff and a variety of dishes to choose from it is the perfect spot for breakfast, lunch, bottomless cocktail brunch or dinner. Their menu is bold with playful touches and a large selection of 100% grass-fed Irish beef cuts. The wine list is extensive, showcasing producers from the world’s best and most exciting wine regions and the cocktails are legendary. With this fantastic exclusive offer; each diner will savour 3 courses from Cleaver East’s NEW seasonal menu along with a bottle of wine per couple and a house cocktail on arrival. Vouchers can be used all evening Sunday to Friday. Not available on Saturdays. 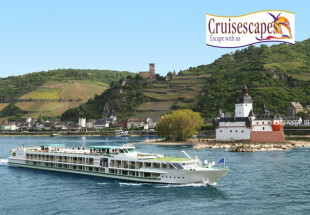 Voucher is valid until May 31st 2019. The redemption date of the 31st of May 2019 is firm. No correspondence will be entered into regarding late redemption of your Rewarding Times Voucher. Offer includes two starters, two mains, two desserts off the set menu and a bottle of selected house wine between two people plus house cocktail each. Any overspend on the day must be paid directly to Cleaver East.